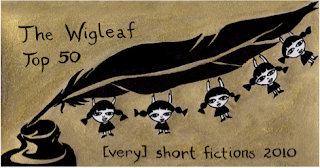 Wigleaf drops its Top 50 short fictions. Huge congrats to all those included on the short list and the longshort list. 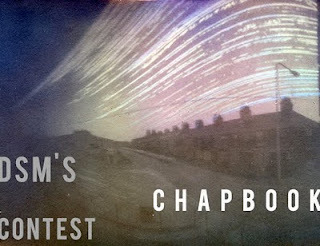 Dark Sky Magazine announces a raucous Chapbook Contest. Yes. 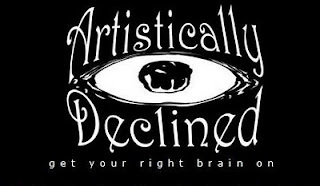 Artistically Declined Press draws back the curtain on its 2011 projects. Big ups to Ben Tanzer & Rose Hunter. Thanks for the shout-out buddy, quite appreciated.